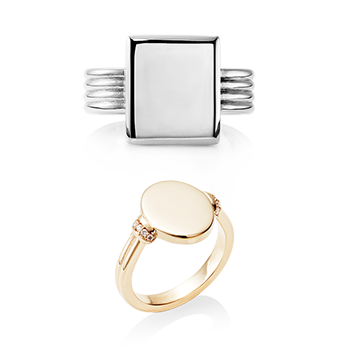 A platinum Rebus ring in a classic round shape is our most luxurious choice, designed to be worn every day for a lifetime. 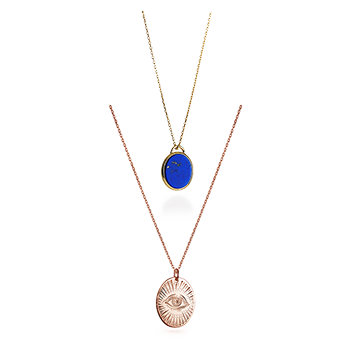 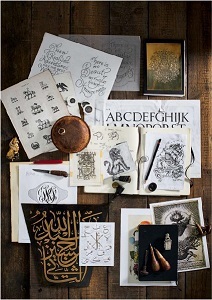 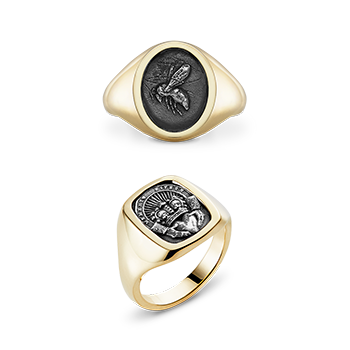 Your unique design will be hand engraved by our award winning team, creating an item of jewellery that will very personal and treasured by you and by future generations. 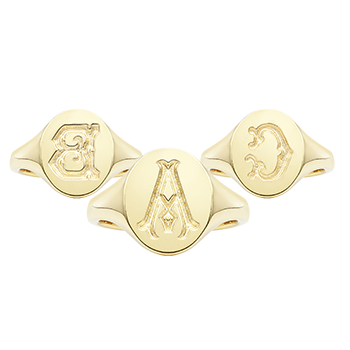 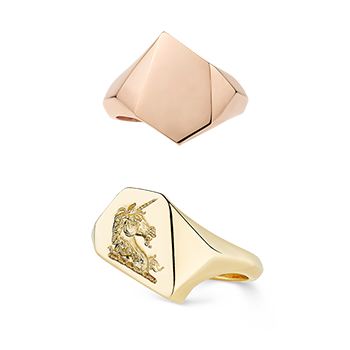 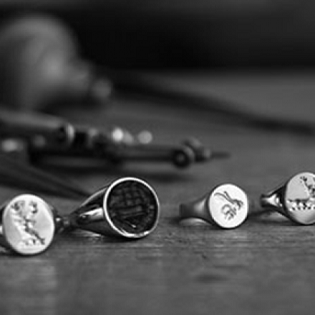 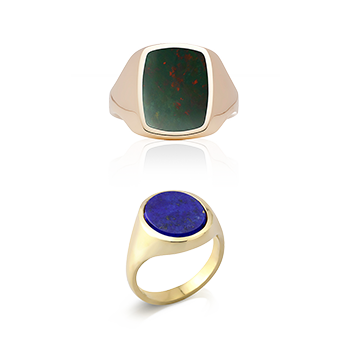 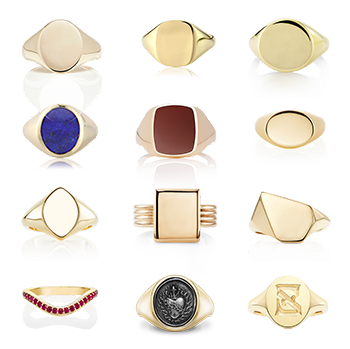 Rebus signet rings represent the finest of British signet ring maker's craft. 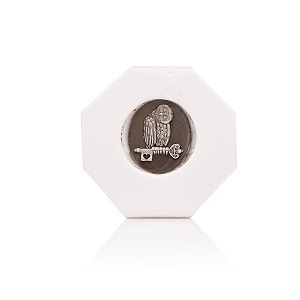 Platinum is the heaviest of all precious metals are almost twice as heavy as 14 carat gold - but its real appeal lies in its enduring bright white colour. 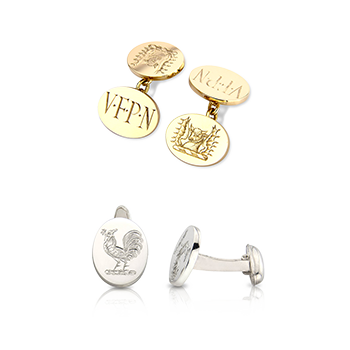 Platinum will never tarnish and it maintains its natural colour throughout its life, making it the perfect choice for an exclusive heirloom piece of jewellery. 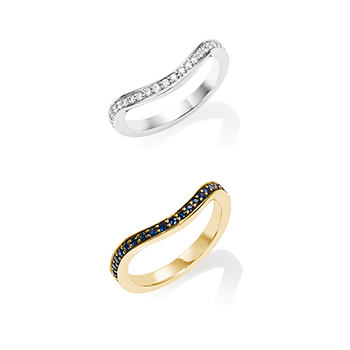 At 95% purity, platinum is also hypoallergenic. 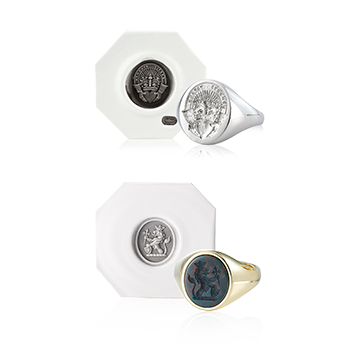 A true example of classic British style, your round faced ring is perfect in a standard 14mm diameter face, our best-selling gentleman's size, or the 11mm diameter size for ladies or a slender gentleman's hand.